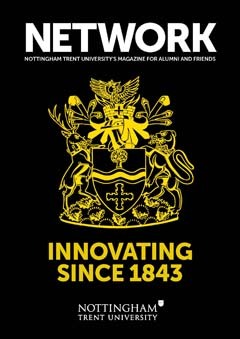 Please consider a gift to one of NTU's priority projects. Make your secure online donation now. Thank you.